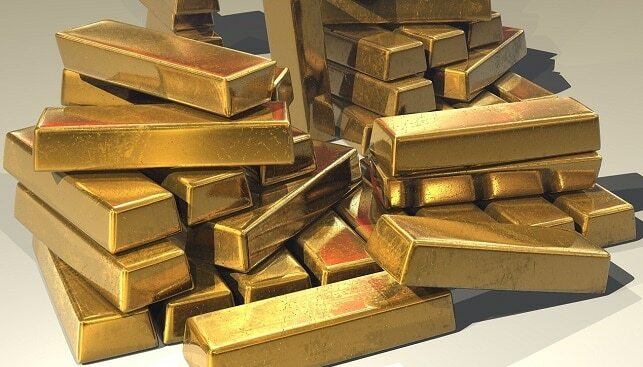 Global gold mining company AngloGold Ashanti is in trouble in South Africa: According to Mining Weekly, in the first half of the year (ended June 30), South Africa produced only “10% of the company’s gold unprofitably”. Interviewed by the website earlier this week, AngloGold Ashanti South Africa region COO Chris Sheppard said: “We’re hopeful that we’ll see the sale of going non-core assets to avoid job loss”. He added that the company is seeking to reduce “the R3.3-billion [approximately $229,375,000] annual overhead cost by two-thirds. That will take place by rightsizing the workforce, which contemplates, potentially 2,000 fewer jobs […]”. AngloGold Ashanti has two gold mines in South Africa: Mponeng, the world’s deepest mine, and Mine Waste Solutions, a surface operation. AngloGold CEO Srinivasan Venkatakrishnan (Venkat), who will leave his post on September 1, has admitted that “Certainly, the cash-burn rate has come down quite significantly in South Africa”.